Your Spiritual Cannabis Seed Teacher Is Here! This Outstanding Range of Feminised Seeds will Awaken Your Soul! Ready to feel as enlightened as Siddhrtha Gautama (Buddha to you nonbelievers) himself? 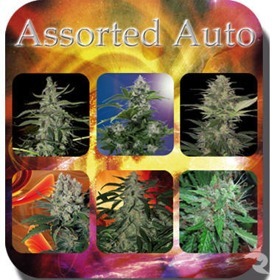 Try an original autoflowering dwarf created by the one-&-only Buddha Seeds. These lovely AutoFems are known for their supreme quality at every stage of the game. Grab Your Own Feminised Buddha Seeds Now! 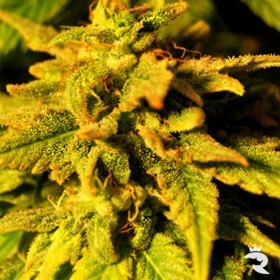 White Dwarf is an auto flowering strain with a pervasive scent and sweet flavor. White Dwarf blooms in just 2 months while staying very short and is a safe bet for beginners. Created by crossbreeding the legendary White Dwarf with a stupendous Skunk, Red Dwarf Feminized is extremely potent & extra stinky! If you’re short on space, Red Dwarf could save your day. Buddha Seeds - Pure Pot Perfection & Still Easy Peasy! Have you picked your feminized seeds yet? It's really easy because they are all amazing. One thing to remember is the fact that Buddha Seeds has been creating these tiny balls of wonder for years and have basically hit upon perfection. If you really need a lift and want the cannabis seeds that will do this for you, then you're in the perfect place. Don't forget - if you're just starting out, there's nothing easier than these fully autoflowering cannabis seeds! 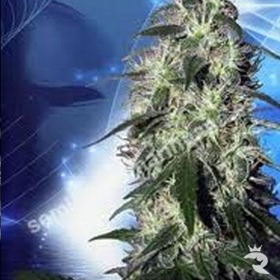 Buy Extremely Easy, Beginner-Friendly Buddha Seeds Online Today!